The 2013 Chicago Paddle Pro was awesome this year, with a great turnout of amateurs, children and of course the world’s top racers! It Is always such a pleasure to travel to such amazing places all over the world with the Waterman League! Once Again we found ourselves in a jaw dropping arena to hold the standup World Series in the beautiful city of Chicago! There was a beach party, a kids clinic, amatuer races, kids races, and the highlight of the event the Pro Division! The rivalry between Connor Baxter (Starboard) and Kai Lenny (Naish) only intensified this weekend as the two once again embarked on a battle of epic proportions. After a dramatic finish in the World Series Sprint Racing where Connor managed to edge ahead of Kai to take the win, it was all down to the crucial Long Distance Race yesterday for the Event Title here in Chicago, but also, vital ranking points on the 2013 Stand Up World Series. 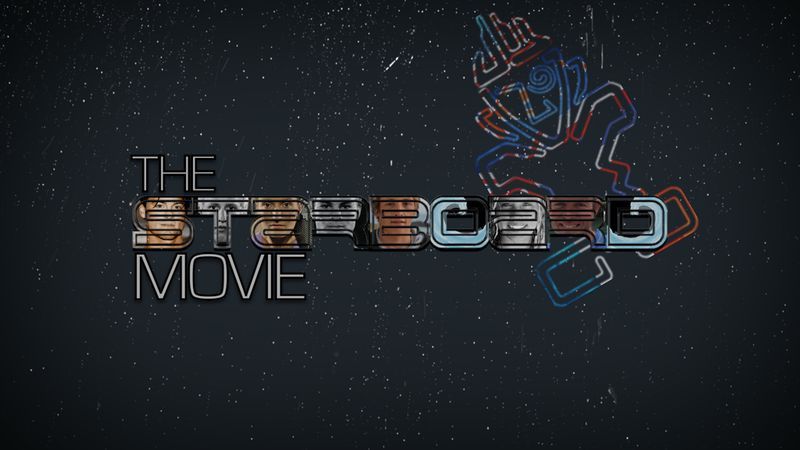 Caren from Starboard just sent us a link to the full version of their movie called “The Starboard Project 2013″ which is now on youtube. The movie highlights the Starboard SUP team and is 48 minutes so grab a drink, sit back and watch. Check it out below. His 5th Straight Overall Title! The 2013 Stand Up World Series Event in Chicago was a good turnout. We had some of the best paddlers show up from all over the world. And the interest from the beach goers from last year was significant. Loads more spectators. Connor Baxter (Starboard) and Kai Lenny (Naish) have another battle of the ages today at Stop 6 of the Stand Up World Series with Connor Baxter just getting the edge in the sprint across the finish line making for a showdown of epic proportions. 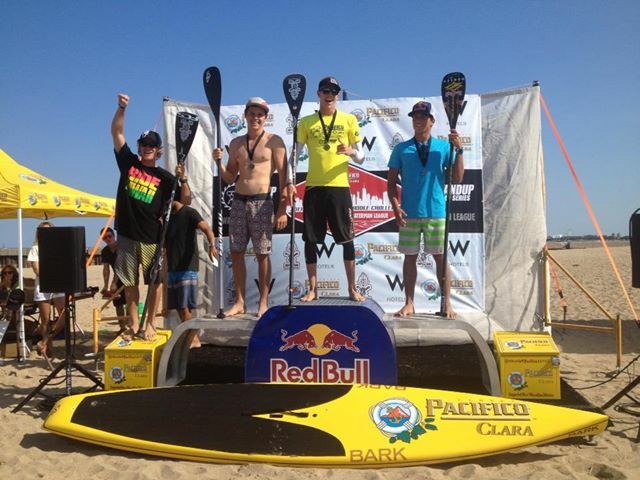 CONNOR BAXTER WINS THE “ULTIMATE SUP SHOWDOWN”! 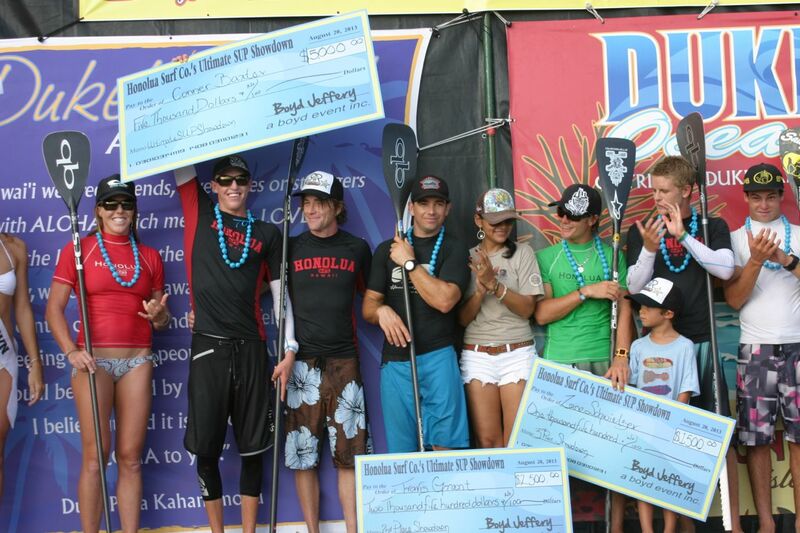 The 2013 Ultimate SUP Showdown was a huge success. 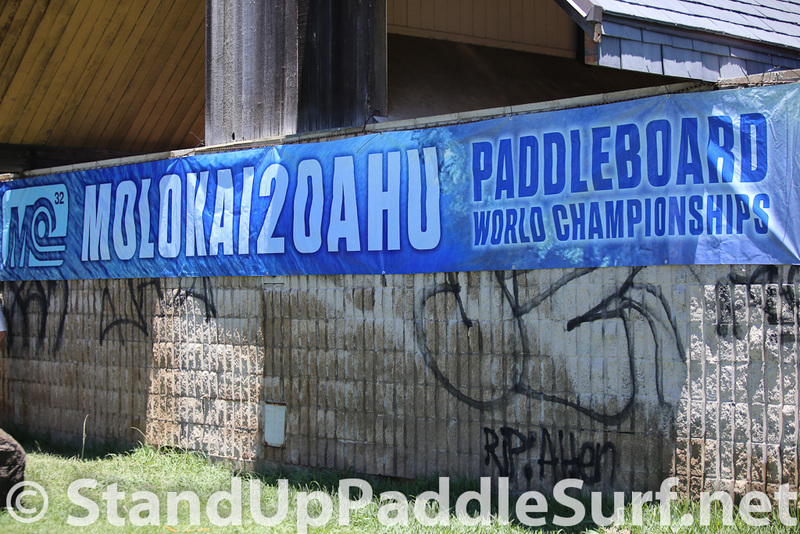 This event took place on Oahu and it was a part of the famous Duke Kahanamoku Event. This event was alittle different in the sense that when I signed up I was in both the surf part and the race part. All the competitors had to compete in both the race and surf – which made it a fun day at the beach. 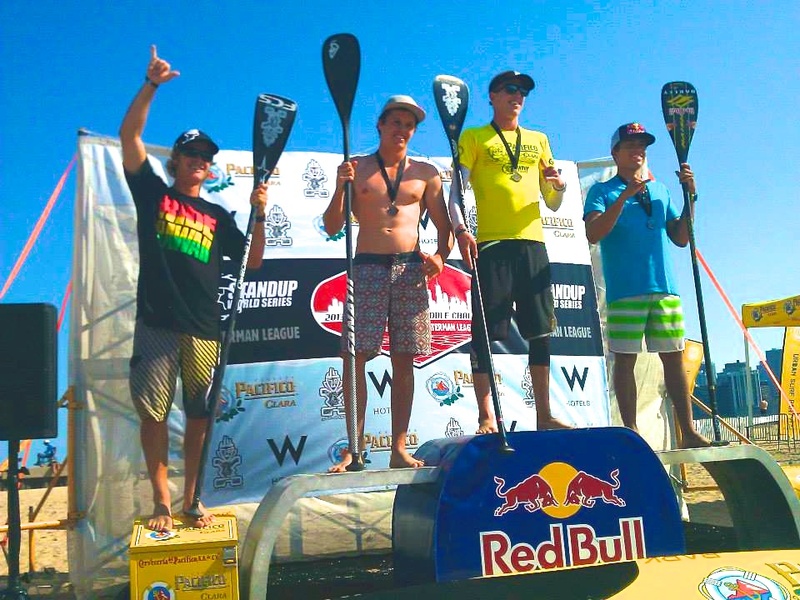 Kai Lenny (Naish) put on a clinical peformance this weekend in Hamburg, Germany to win both the World Series Sprints and long distance racing at Stop 5 of the 2013 Stand Up World Series, the Camp David World Cup of Stand Up Paddling. 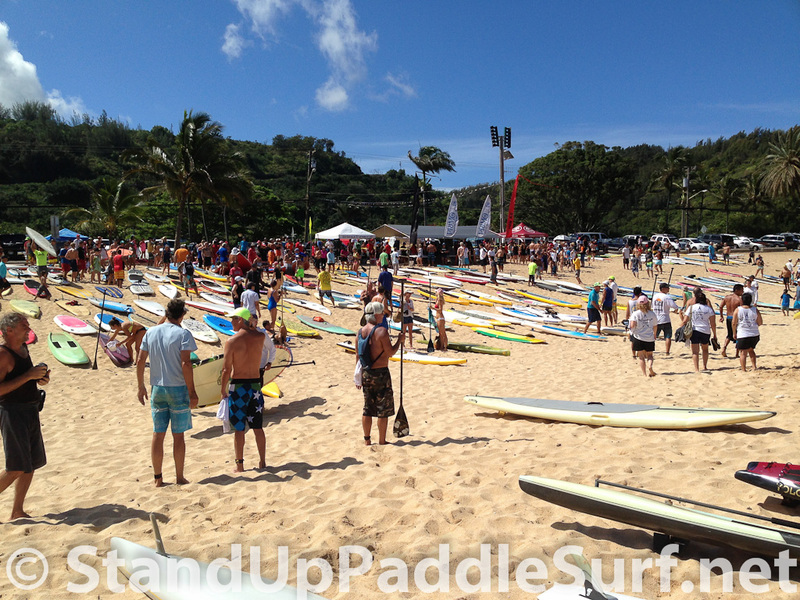 Make sure to tune in live and for daily highlights this weekend to www.watermanleague.com for the Camp David World Cup of Stand Up Paddling, Stop 5 on the 2013 Stand Up World Series. Watch as Kai Lenny (Naish) and Annabel Anderson (Starboard) headline an all star line up for this final stop on the European Trilogy of events in Hamburg, Germany. The 12th annual Duke’s OceanFest will be held at venue sites throughout Waikiki, from Saturday, August 17, through Sunday, August 25, 2013. 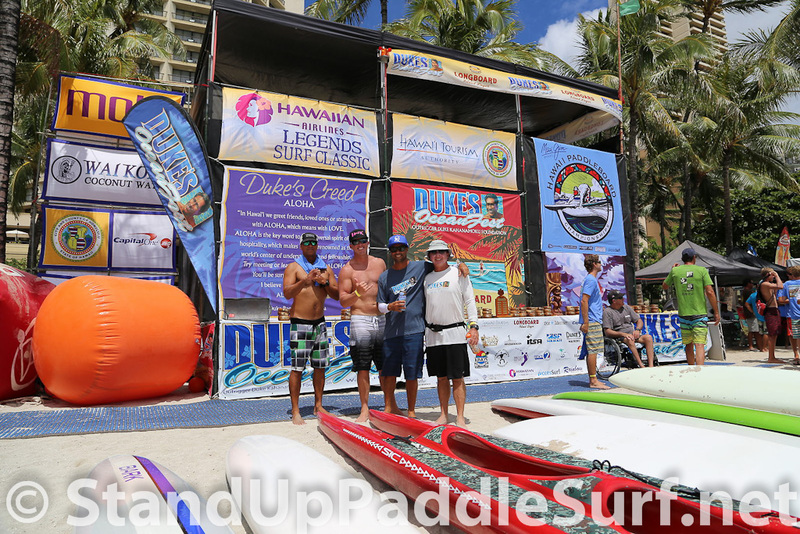 The 9 day event features a variety of ocean sports that were close to Duke Kahanamoku’s heart: Longboard Surfing, Paddleboard Racing, Swimming, Tandem Surfing, Surf Polo, Beach Volleyball, and more. For more information visit dukesoceanfest.com. From the 16th – 18th August, the World’s best will head to Hamburg, Germany for Stop 5 on the 2013 Stand Up World Series: the Camp David World Cup of Stand up Paddling. This final stop on the European Trilogy events will provide vital ranking points towards each athlete’s title campaign, but also, the winning Man and Woman from across this European sub Series (France, Spain & Germany) will win their free stay at Turtle Bay Resort on the North Shore of Oahu for the prestigious World Championship Finals on the 11th – 13th October. SIC Standamaran Race SUP – After 3 years it’s finally here! 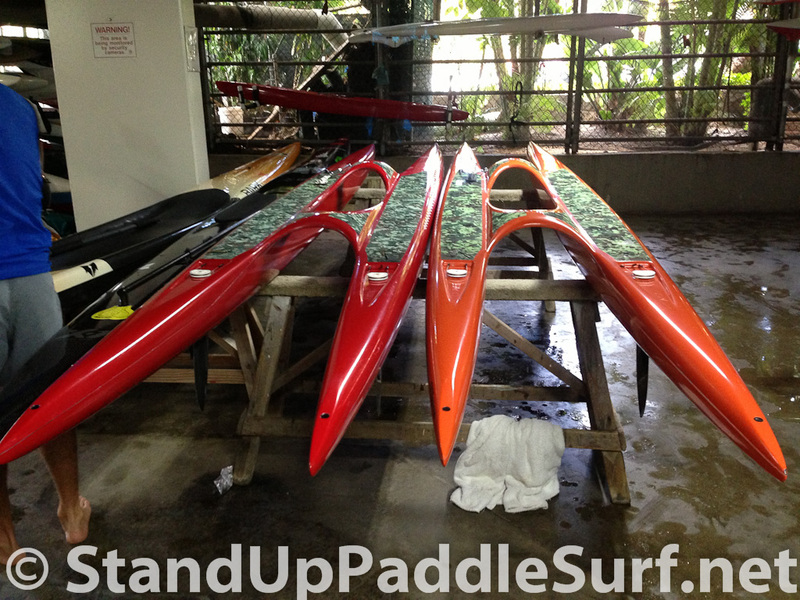 You are currently browsing the Stand Up Paddle Surfing in Hawaii - StandUpPaddleSurf.net weblog archives for the month August, 2013.